We are pleased to announce the winner of our lucky draw of Swiftracker test drive signups is MrAntony Shimmin of AIMES Grid Services. 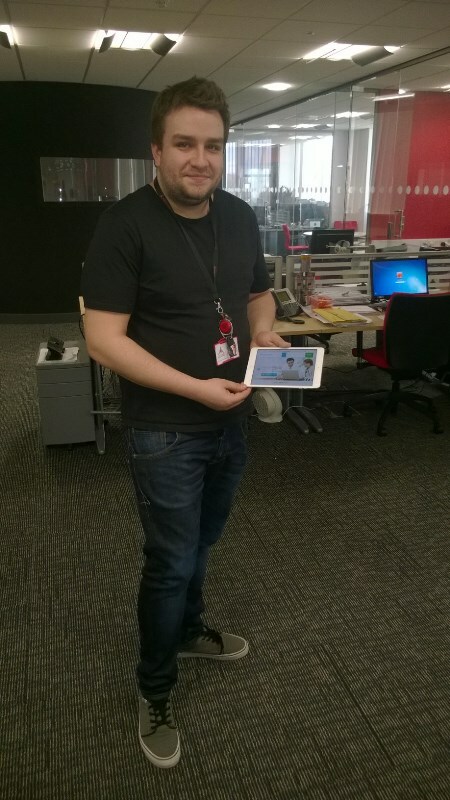 He is now the proud owner of a brand new Apple iPAD mini. Congratulations! 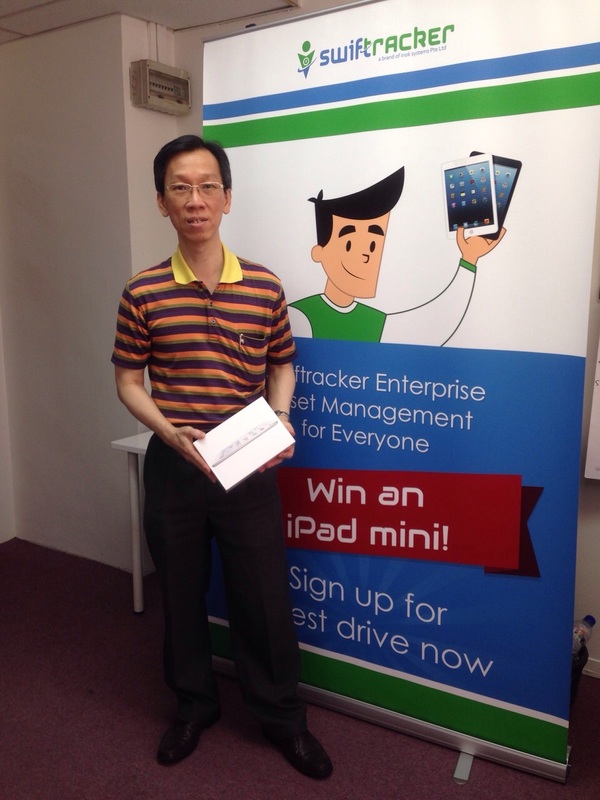 We are pleased to announce the winner of our lucky draw of Swiftracker test drive signups is Mr Andy Kang of Renesas Semiconductor Singapore. He is now the proud owner of a brand new Apple iPAD mini. Congratulations !